Calypso is the frontrunner in providing front-to-back technology solutions for financial trading markets across the globe. 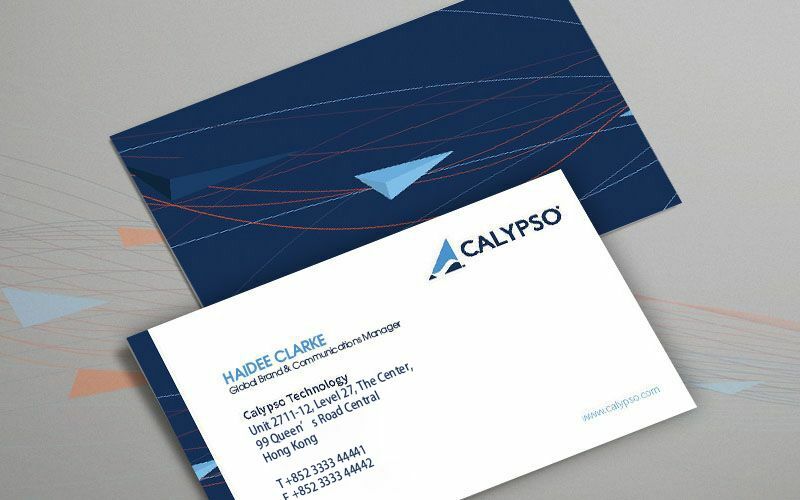 Pink Tiger Media had the opportunity to work closely with Calypso Technology on their rebranding exercise. The existing brand needed an uplift to stay relevant with the latest design trends in the industry. Calypso was looking to modernize the existing brand and reflect the company’s new tagline: Fast Forward to a Market Standard. This rebrand exercise not only includes an enhanced logo, but also a variety of brand elements that will need to be implemented across all marketing assets. This project also comes with another challenge – to be completed within a short period of time to unveil at SIBOS. The new set of brand assets has been implemented across all Calypso’s marketing collaterals, and has been well-received at client conferences.